It's been three months since I last checked in with y'all on my 101 in 1001 goals, a list of 101 things I wish to accomplish in 1001 days (approximately 2.75 years). Check out the things I've accomplished in the past three months. 23. Go to at least five different concerts. I went with my sister, niece, and friend Selina to see Chord Overstreet, Zara Larsson, and DNCE perform on-campus! 24. Go see a play with Andre. Andre and I went and saw Matilda: The Musical at the Fox Theatre in April. 28. Try 10 new restaurants. We've added Souper Jenny in Atlanta, Good Dog in Chattanooga, and the local Merle's BBQ to this list. 40. Complete at least one 5k each year. This year, so far, we did the Atlanta Color Run again! So much fun every time. 55. Get a new entertainment center/stand for the living room. We did it! #Adulting goals. We got a new coffee table, too. Yippee! 72. Develop a partnership with or become an ambassador for a reputable company. I recently became a partner/collaborator with AOL for the AOL Entertainment Collective. More info to come soon! 77. Read at least 100 books. Currently have read 64 books since starting my 101 in 1001 June 1, 2016. Still going strong! 78. Complete a reading challenge each year. Completed my 2016 Reading Challenge (PopSugar), and currently working through my 2017 Reading Challenge (PopSugar) and the Booksparks Summer Reading Challenge (SRC). 81. Watch all the tv shows currently on my Netflix queue. (See my list of these shows here.) I finished Dawson's Creek (Hulu) and I'm working through The X Files (also moved to Hulu). 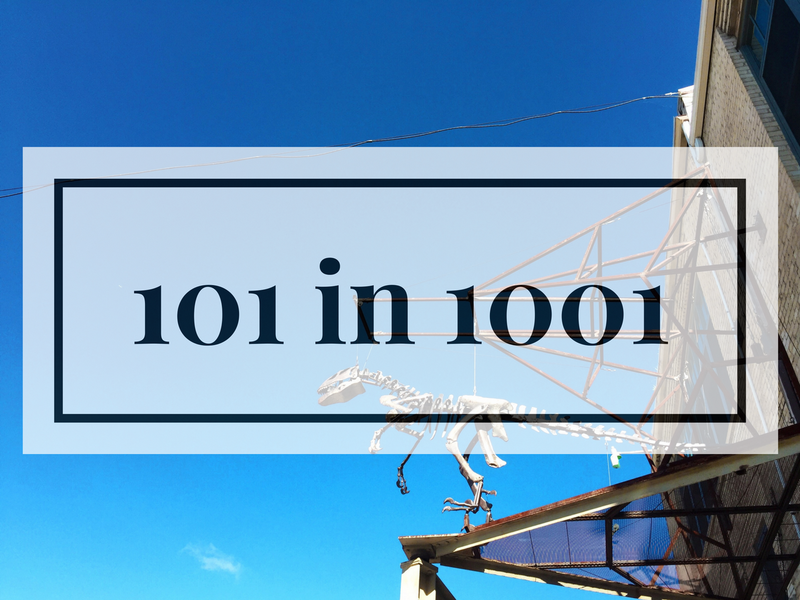 Do you have a 101 in 1001 or a goal list? Please share in the comments below! I'd love to keep up with your goals and cheer you on along the way. I'm linking up today with Macy from To Travel and Beyond. You've accomplished so many great things! 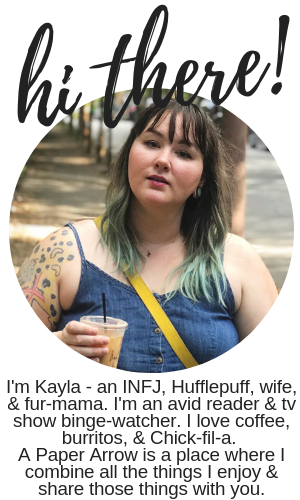 I haven't made one of these lists, but I've read several update posts lately and I think I've been inspired to make my own. Matilda is one of my favorites! I would love to see the musical. You are checking things off like crazy. Congrats on your 4.0 this semester! That is incredible. Oh man! It was so good. We loved the play. They did such a great job. And thank you! It was hard - but I did it. Yippee! Great goals! I wanna do something like that too so I can hold myself accountable. I'm trying to compile a list of 30 before 30 but I ran out of things at about 25 so I'm trying to come up with random stuff lol.